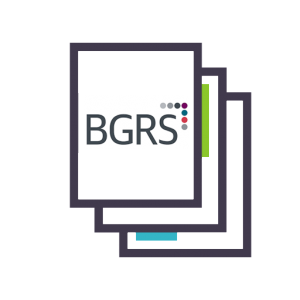 The Candidate Summary Report is an overview of a candidate’s strengths, challenges, and values. The summary report is a snapshot of interpersonal performance, organizational fit, and a primer for performance improvement and shifts in behavior. The report integrates results across the HPI, HDS, and MVPI to provide a snapshot of interpersonal performance and values in relation to future career aspirations. WHO WILL FIND THIS REPORT HELPFUL? 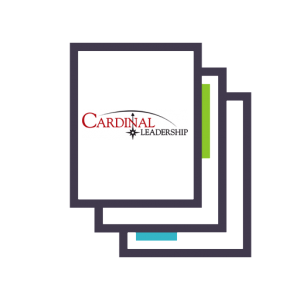 The report will be helpful for anyone wanting to improve leadership potential. It explores the implications of personality and motivation on leadership effectiveness. The three assessments look at usual tendencies (HPI), tendencies when stressed and fatigued (HDS), and energy/motivations (MVPI). The Hogan Personality Inventory (HPI) describes normal, or bright-side personality – qualities that describe how we relate to others when we are at our best. Whether your goal is to find the right hire or develop stronger leaders, assessing normal personality gives you valuable insight into how people work, how they lead, and how successful they will be. 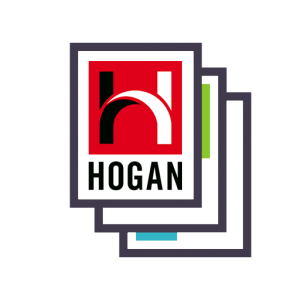 The Hogan Development Survey (HDS) describes the dark side of personality – qualities that emerge in times of increased strain and can disrupt relationships, damage reputations, and derail peoples’ chances of success. By assessing dark-side personality, you can recognize and mitigate performance risks before they become a problem. The Motives, Values, Preferences Inventory (MVPI) describes personality from the inside – the core goals, values, drivers, and interests that determine what we desire and strive to attain. By assessing values, you can understand what motivates candidates to succeed, and in what type of position, job, and environment they will be the most productive.